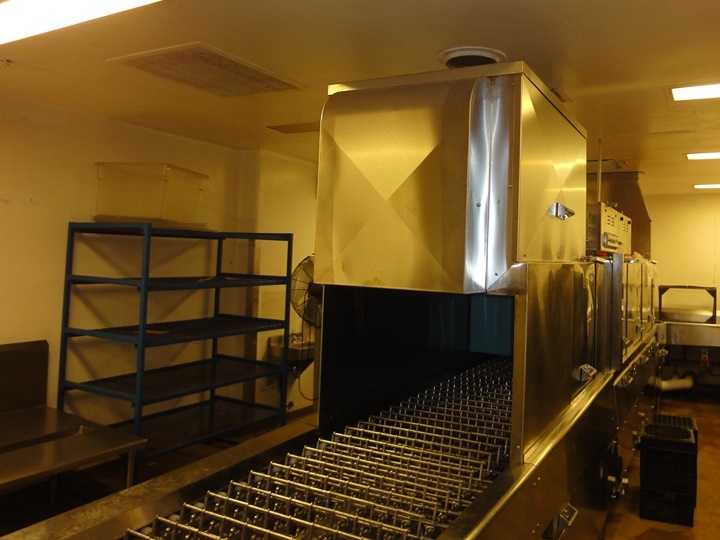 MPB Kitchen Dishwasher Replacement at Jessup Correctional Institute - Min Engineering, Inc.
Min Engineering, Inc. provided mechanical, electrical engineering design for MPB Kitchen Dishwasher Replacement at Jessup Correctional Institute in Jessup, Maryland. The project included replacement of a kitchen dishwasher that was not operational. 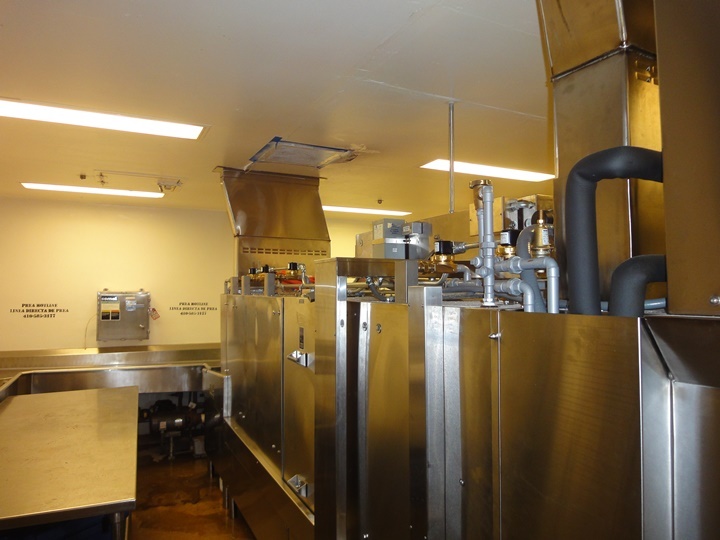 Design included replacement of existing exhaust fans with new, replacement of existing pipe connections including steam, condensate return, cold water, hot water, and sanitary. The existing floor sink was utilized for the new drain pipe connection with air gap as required by code. Dishwasher power connection was also provided.